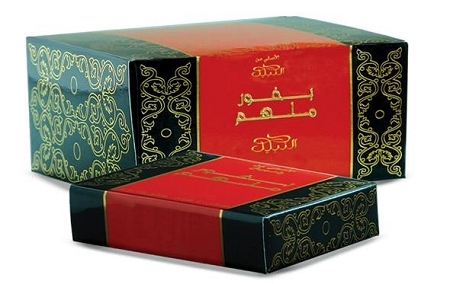 A beautiful smelling popular bakhoor, gentle to burn and slow to release the Mulham bakhoor fragrance. This is my favorite bakhoor!! We started with nabeel touch me, which was our favorite, until we tried this one. Mulham is deep and woody like nabeel touch me but more floral. Really nice scent, I want to burn it all the time! Sharp floral wood. Great for scenting the whole home.